I have read and very much enjoyed Ananda Braxton-Smiths young adult series, ‘The Secrets of Carrick’. I do so love it when an accomplished YA writers turns their talent to our younger readers. 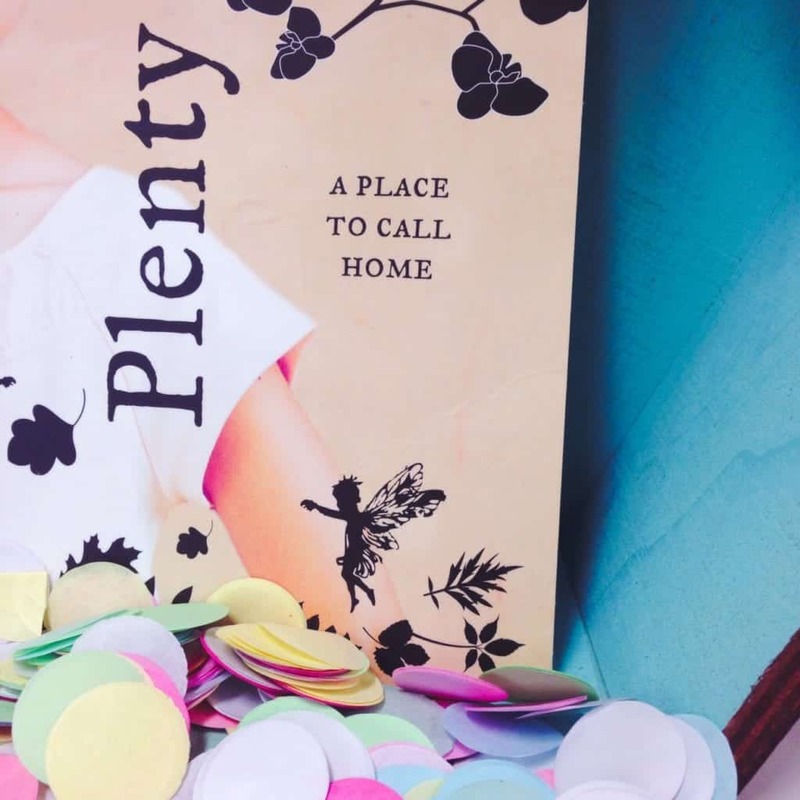 Braxton-Smith’s new novel, ‘Plenty’ is aimed at 10-12 year olds and I have enjoyed it so much that I will be nominating it for our next Girl Zone Book Club read. It contains some pre-teen angst, the joy and the pain of family relationships and plenty (nice pun me) of real world issues which young readers are starting to explore. There is also a smattering of some of my favourite book characters – fairies. Yep a realistic fiction story with some fairies. Perfection. Thanks to Walker Books and Avid Reader Bookstore, a number of schools in Brisbane are lucky enough to be having Ananda visit next week. I thought I would get a little background information on her first! 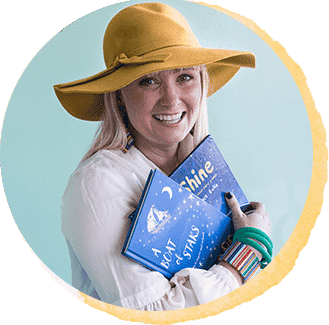 Welcome to Children’s Books Daily Ananda, and thank you for taking the time to answer my questions. I shall have coffee and cake ready and waiting for your visit – because I am also a helpful librarian, like the ones you mention below! It’s called Plenty and officially is for 10-12 year old people. I have been writing stories set in the Irish Sea during the Middle Ages but this is set now, and in and around Melbourne. 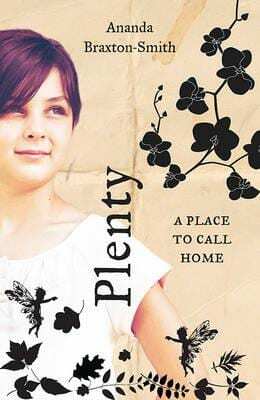 It’s the story of Maddy Frank who after living in the same house her whole life is made to move out of the city in to the country – into the Plenty Valley. She is very homesick and very, very angry. When she’s angry she gets very cold and starts calling her parents by their first names. A grandmother she hasn’t seen since she was a baby and her deskmate at her new school eventually help her settle in to her new home and learn to be flexible. Her deskmate is Grace Wek, a girl who was born in Kakuma refugee camp. Her grandmother, who was a Cypriot refugee, and Grace both have stories of displacement which move and inspire Maddy. It’s also about fairies and orchids and growing up to be the sort of person who can make themselves and others at home wherever they are. Which is a good sort of person to be when the world is on the move—as it is. It is a story about resilience: a very beautiful human characteristic. I have been doing the writing since I was 11 and hardly a day has passed in which I don’t write some little thing. I have only been a professional sort of writer in the last few years. 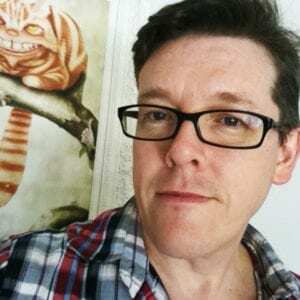 I wrote radio and TV for kids in the eighties, and then I won a short story competition. But I didn’t get properly published until I was 47! Maybe that’s because I never tried, though. 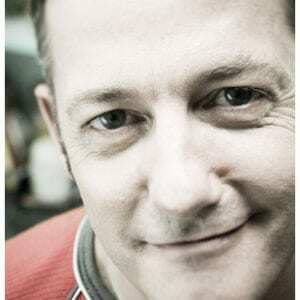 At 46 I had just got a degree in Professional Writing and Literature when I bumped into Oz author and editor Karen Tayleur at a coffee shop near the school our kids attended. She was saying black dog books needed someone to write a history of the bubonic plague. I happen to love history and the bit where the plague hits London in 1666 is one of my favourite bits, so I leaned back … and I said I thought that someone was me. Here’s the thing about degrees in writing. They don’t get you jobs but they do give you the notion to lean back in coffee shops and offer yourself as someone who might write something! So I went in for a meeting and wrote a test chapter and that was that. That book was called The Death: the horror of the Plague. The medieval YA fiction series I went on to write, called The Secrets of Carrick, draws on the research for The Death. Because after I said I’d write the history book I realised I was very, very ignorant and had to give myself a serious talking-to, and a crash course on the Middle Ages. I had heaps, piles, folders of unused research. I’m still looking for places to put it. I get up and drink tea for quite a long time, thinking. I know it looks like I’m just hanging around in my pj’s but it’s not, alright? I clean my house and prep the family’s dinner. Then I work all afternoon, either at the library or in my coffee shop. My first professor at uni, the poet Judith Rodriguez, told us in first year the most important thing was to find a coffee shop where they’d let you sit for ages on one coffee. I took her seriously and have written in the same coffee shop for seven years! Sometimes I write all afternoon, five or six hours, but mostly I’ve learned to research a while and then write for no more than three hours at one time. I come home about seven and cook or supervise cooking, and essays and lifts to and from places. I chat with my husband Nigel of this and that, and we watch Midsomer Murders or QI or David Attenborough. I drink tea. It’s a day. It’s a good day. I like it. One’s my library in Belgrave where the librarians are helpful and the afternoon light is warm. There are clean desks and fast computers. The computers work all the time or they give you another one. They have free wi-fi. The second is the aforementioned coffee shop, called the Reel, also in Belgrave. They let me sit there all afternoon sometimes on one coffee and one herbal tea. It’s been seven years and I’m very ensconced down there. The chef has taken to getting me to taste new dishes! I guess I should do something to earn my table. Browse second hand book shops for great out-of-print books. Take no notice of the covers. Read the first paragraph and a then a random one from the middle to get a sense of the style. Don’t browse the end. Read all sorts of types of books. There are so many. Don’t just let your parents or teachers, or Amazon.com’s recommendations, tell you what to read. Young writers should write, I think. They should read heaps and write heaps. It’s not only fine to model your writing on your fave authors, it’s a very good thing to do. While you’re doing it you learn what good writing feels like. You will develop your voice and themes as you grow older. And I think it should be enjoyable. A space you want to visit. So writing in a consistent place is helpful. A great place. After a while as soon as you go to the place, you want to write. It shouldn’t feel like a chore or a school task. Lastly, writing is an art. And art is part of life. Part of living. Young artists, young writers are unusually sensitive sorts of people (like older ones) and need to look after themselves. I don’t mean that other people aren’t sensitive, just that writers can be specially touchy and intense. Writing is part of the way in which they can look after themselves. It should be practised a little every day rather than in occasional long sessions. The other is to get plenty of fresh air. Boring, but true. Let’s face it. Writing requires a person to spend way too long sitting still in increasingly airless rooms. Coffee, sadly. Because I can’t drink so much anymore —and I spend my writing time feeling a vague sense of loss. I worry it will infect the writing. It’s all me and people I know. It can’t really be anything else. What I can’t say is what elements belong to whom. A particular mood of sea is just as likely to stand in for someone as any complete character. None of my characters, who are all somewhat outlandish actually despite their humanity, are like anyone I know in my life. Good grief! But the material of the text can only be down to me and the odd contents of my mind. Well. It would be nice if they would stop whacking one another. 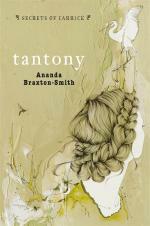 That was really interesting, can’t wait to meet Ananda Braxton-Smith and read her book ‘Plenty’. I would really like to read tantony or plenty they sound really good and I can realate with her wish. Thanks, the interview was awesome and interesting. 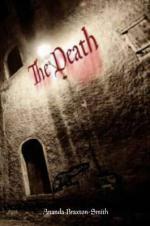 I really want to read deaths: the horror of the plague. 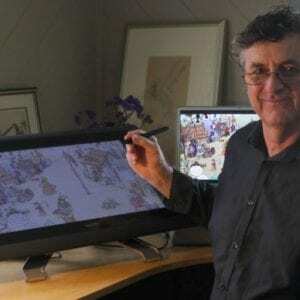 I think that series on the plague would really suit me because I’m really interested in the middle ages and history. So I might read your new book. 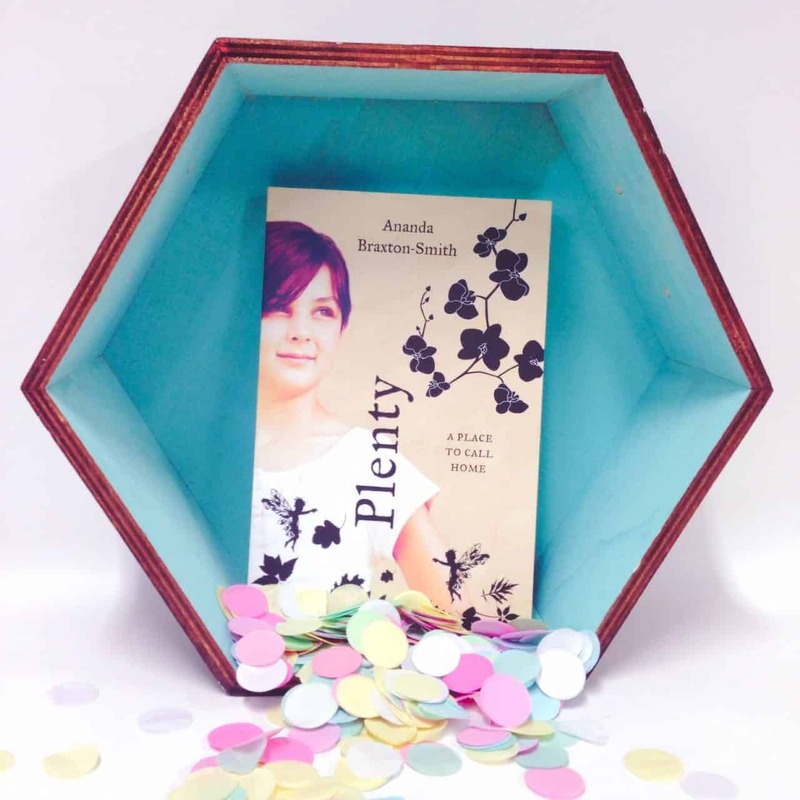 Hi Ananda, you’re books sound amazing and very interesting we can’t wait until you come and tell us more about your book Plenty. Alyse; very interesting I wish to read some of the books based on Middle Ages I love history too! I can’t wait till I start reading! 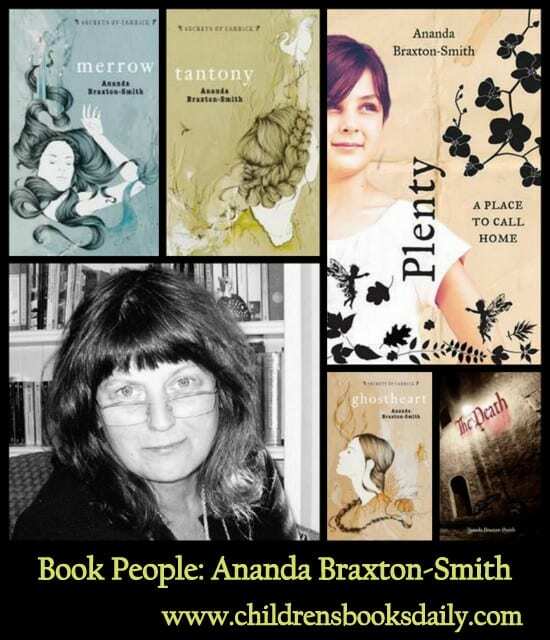 Jade; That was really cool I never knew a author’s life was so busy!I really want to read some of Ananda Braxton-Smith’s books I absolutely love reading! Both of us; Thanks for posting all your great answers! Yet another book to put on my girl’s wish list… and I think I might like her YA novels for myself! They are pretty dark (her YA)…but yes YOU would probably love them!! !